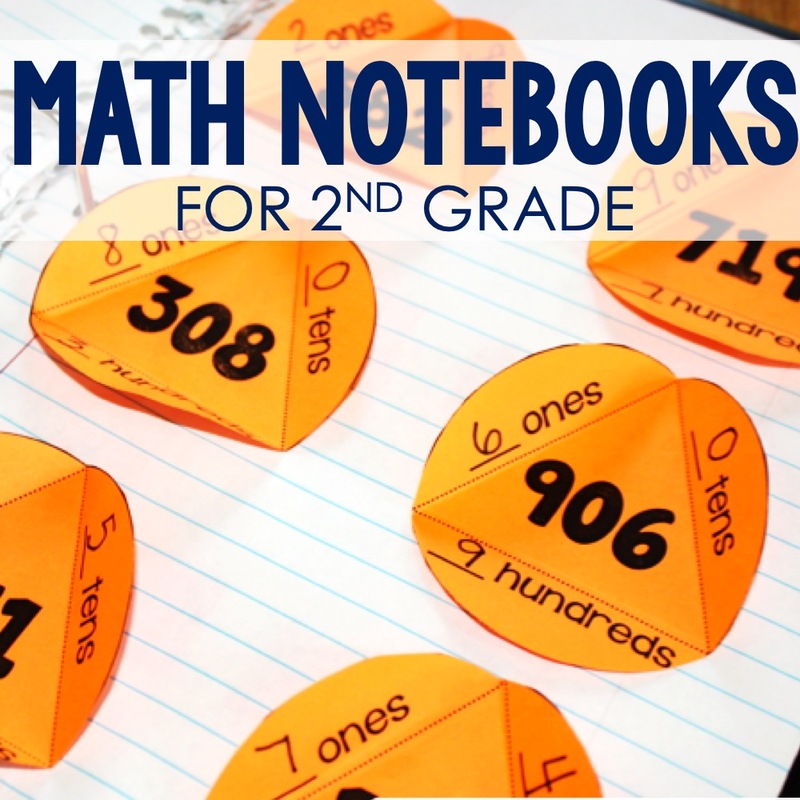 Multiplication is one of those foundational concepts that kids really need to master in order to progress in math. 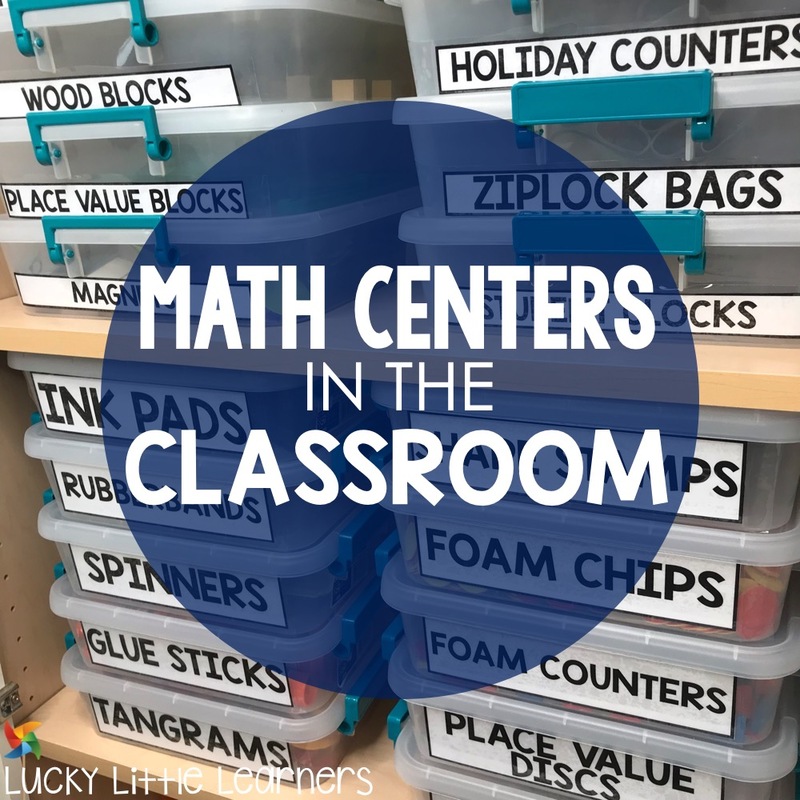 And finding fun and exciting new ways to teach multiplication can really help your students do master those necessary skills! 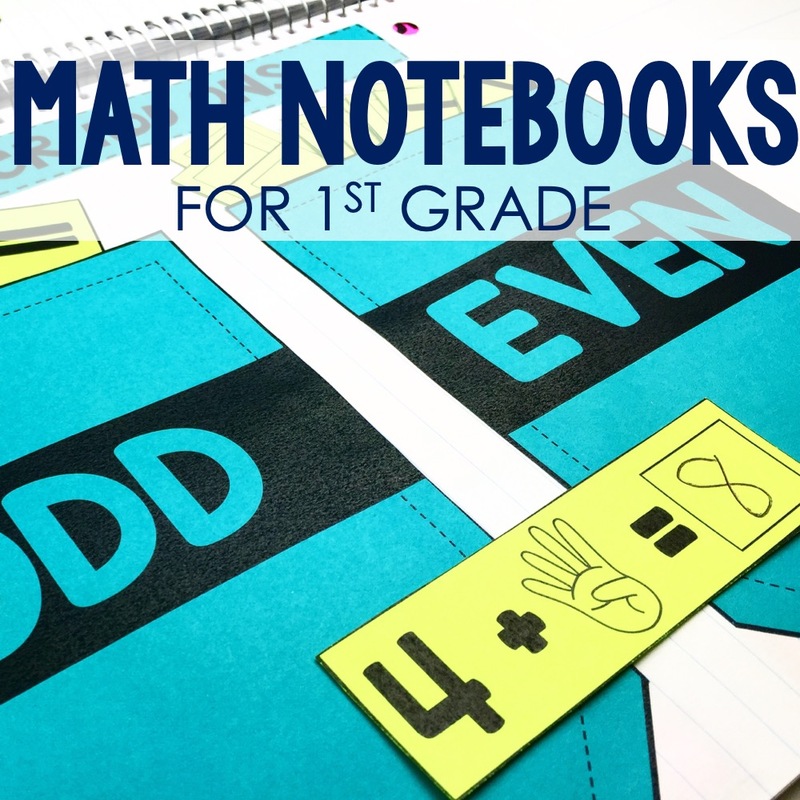 One of my favorite ways to keep math fun and interesting is to incorporate story books into my math lessons. 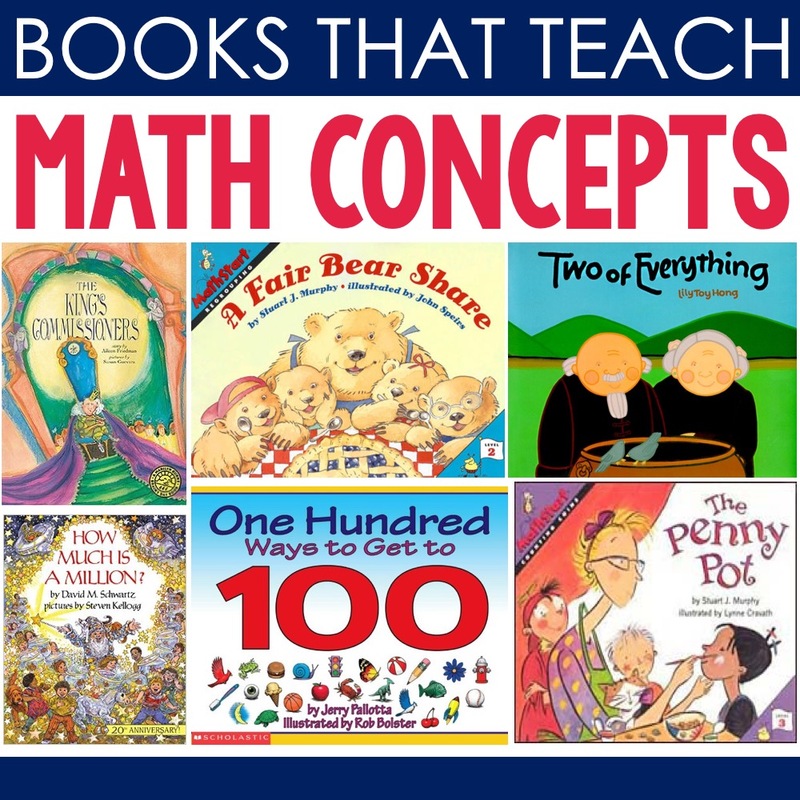 The benefits that come from incorporating math story books into your curriculum are endless. 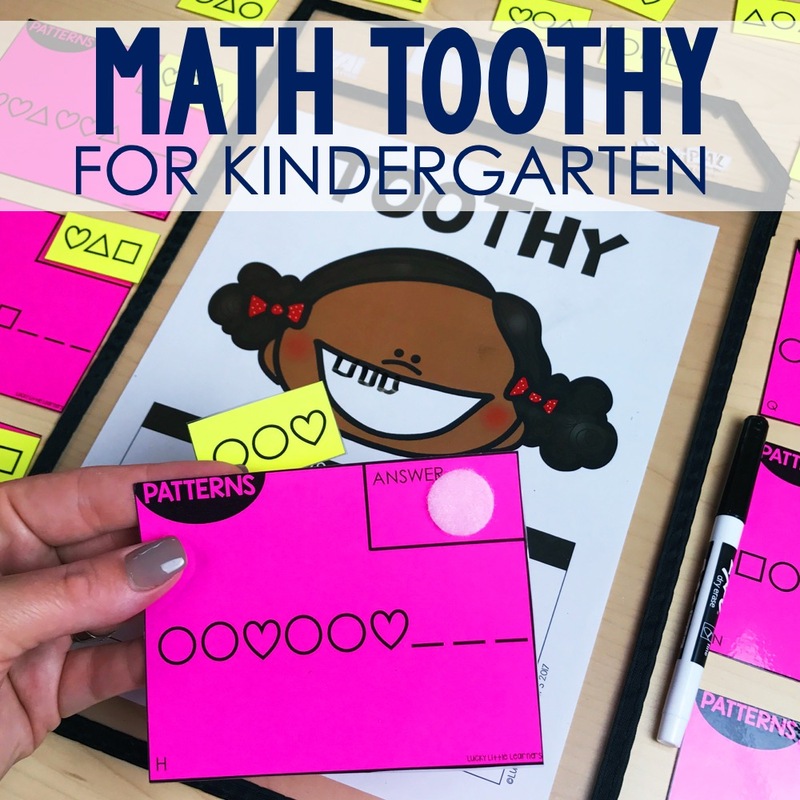 Not only can story books to teach or introduce multiplication concepts keep your kids engaged, but it can help ease their math-anxiety and expose them to math in real-life situations! But knowing which books to choose or how to use them effectively can be time-consuming and challenging! 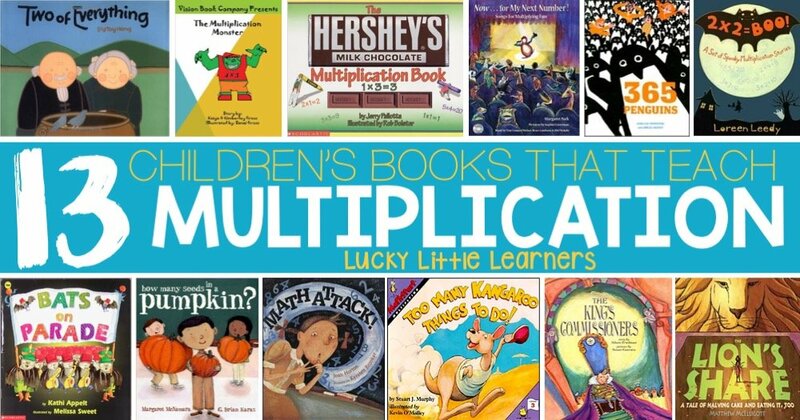 I’m hoping that by doing lots of reading and research to compile the following list of multiplication books, I can help you more easily incorporate some awesome multiplication story books into your math lessons! 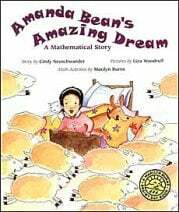 Your class will not only be entertained by Amanda Bean’s Amazing Dream by Cindy Neuschwander but they will also learn just how important multiplication is! The book focuses on repeated addition and helps explain why multiplication is allows for faster counting. I really love the great examples of arrays seen in the illustrations and the included activity ideas in the back! 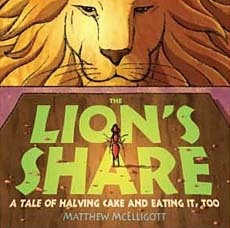 I’ve previously recommended The Lion’s Share by Matthew McElligott for teaching fractions – but it’s great for multiplication, too! Your kids will love the beautiful illustrations and the hysterical story about an excess cake baking among animal friends. My favorite part is that they will also recieve an important message regarding generosity and selfishness. 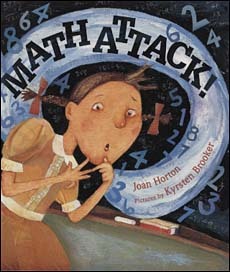 Throw in some exposure to fractions and division and you have a whole lot of math and fun packed into one little book! 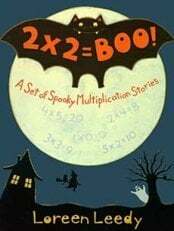 Your kids will love the set of spooky multiplication stories in 2 X 2 = Boo! : A Set of Spooky Multiplication Stories by Loreen Leedy . The stories focus on the important multiplication concept of groups of equal parts. 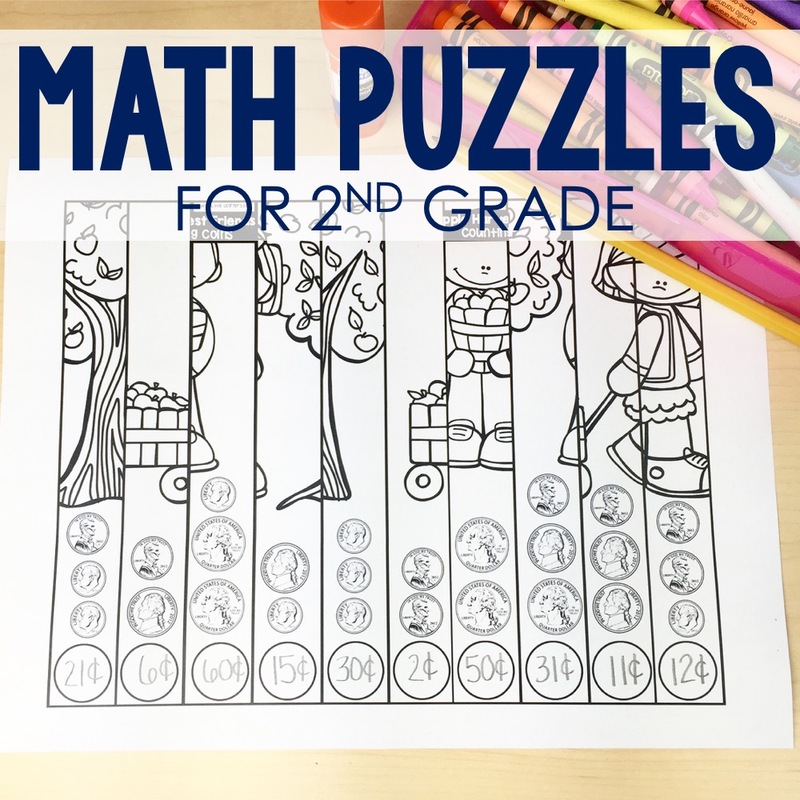 With a Halloween theme that is fun anytime of the year, your kids will enjoy learning their spooky 0-5 multiplication facts. 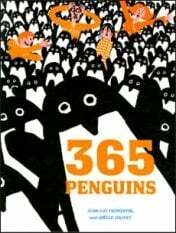 The silly storyline of 365 Penguins by Jean-Luc Fromental will have your students multiplying right along with the characters in the story as they get a penguin a day sent to them by their uncle. They must use multiplication skills to figure out how to care for and feed their growing number of penguins – a task that your students will gladly do thanks to the energetic and humorous story. Now for My Next Number! : Songs for Multiplying Fun by Margaret Park is an interactive unique book about basic multiplication facts. 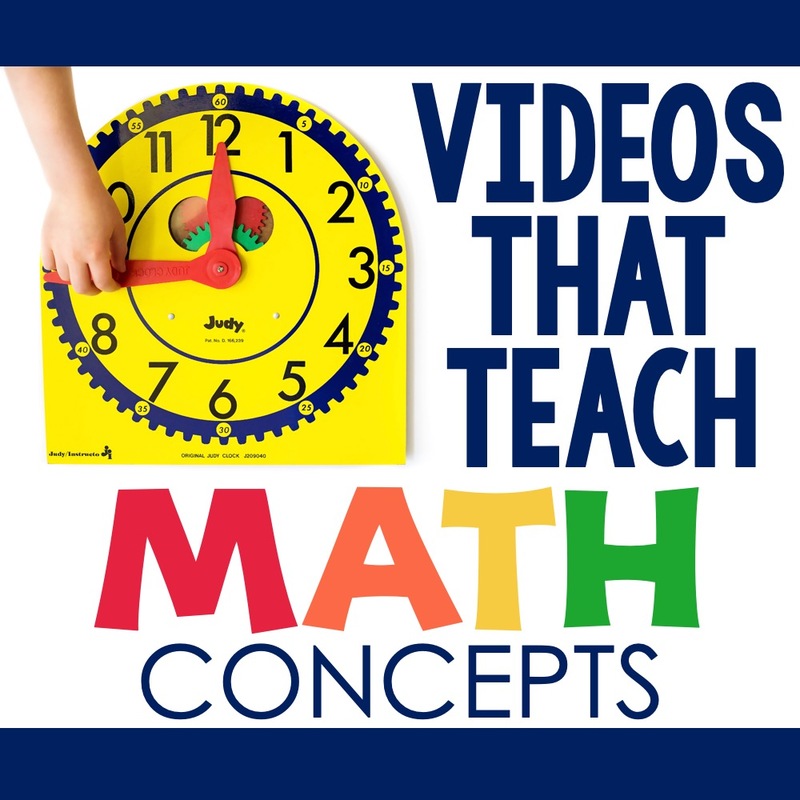 It uses silly rhymes to help kids learn the facts and includes a CD that can be playing to turn your math literacy lesson into a multiplication sing-along! 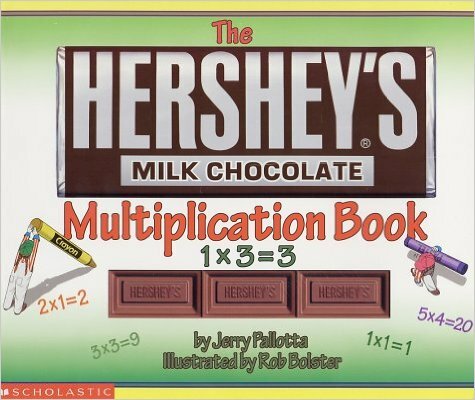 The Hershey’s Milk Chocolate Multiplication Book by Jerry Pallotta is a delicious tale that introduces basic multiplication in an appetizing, hands-on way. 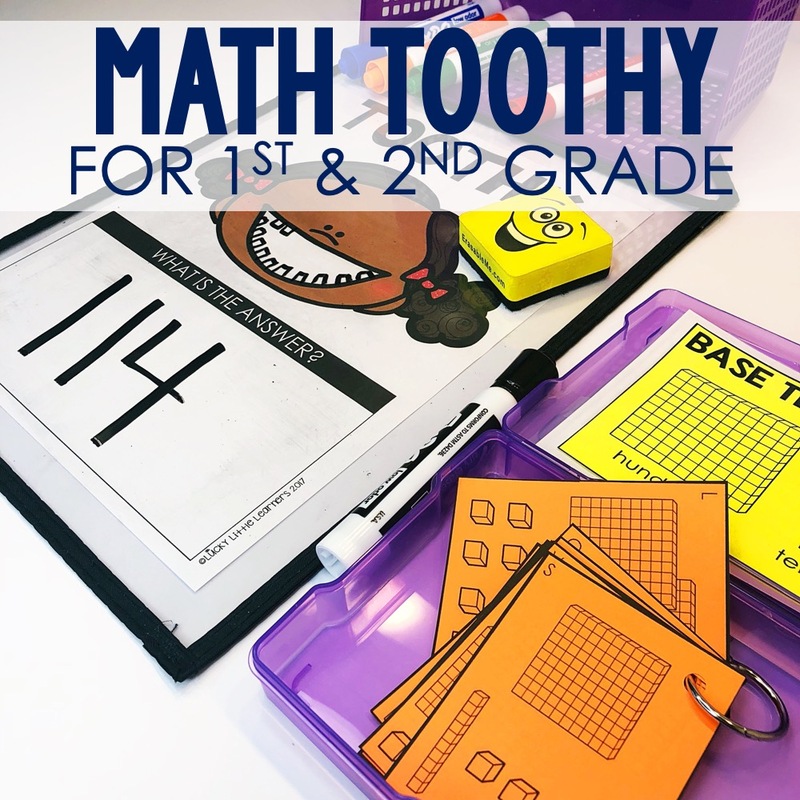 Using a Hershey’s choclate bar as a manipulative while reading this book will keep your kids engaged and enthusiastic about learning their multiplication facts. Multiplication has never been so mouth-watering! 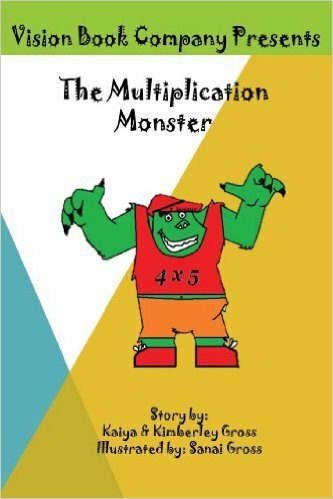 Students will easily relate to third grader, Lena, as she struggles with learning multiplication in The Multiplication Monster by Kimberly Gross . 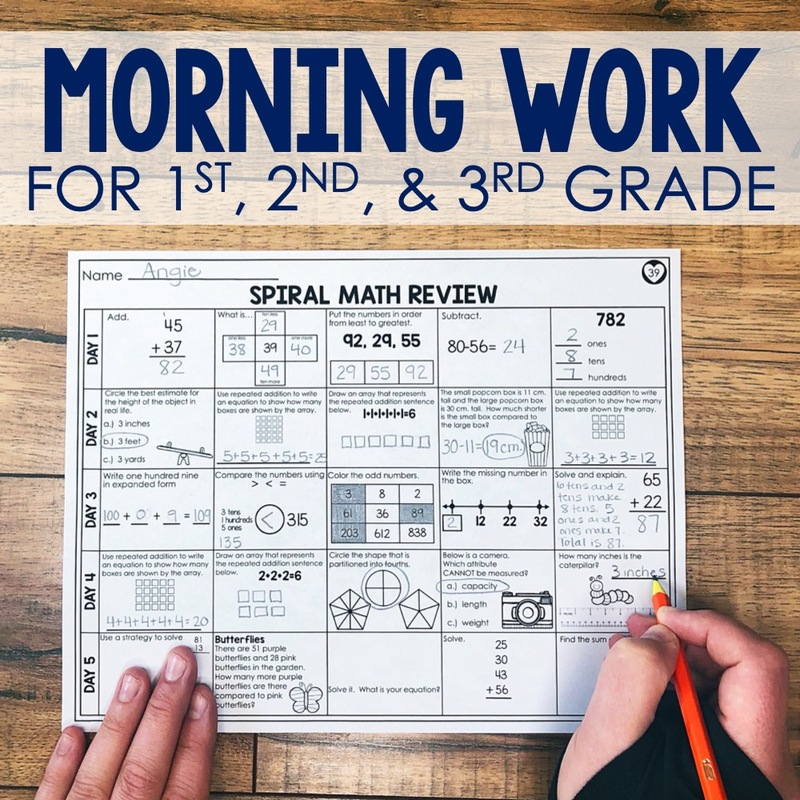 When she wakes up in a strange land where a multiplication monster has captured her family, she must use her math skills and self-confidence in order to set them free. 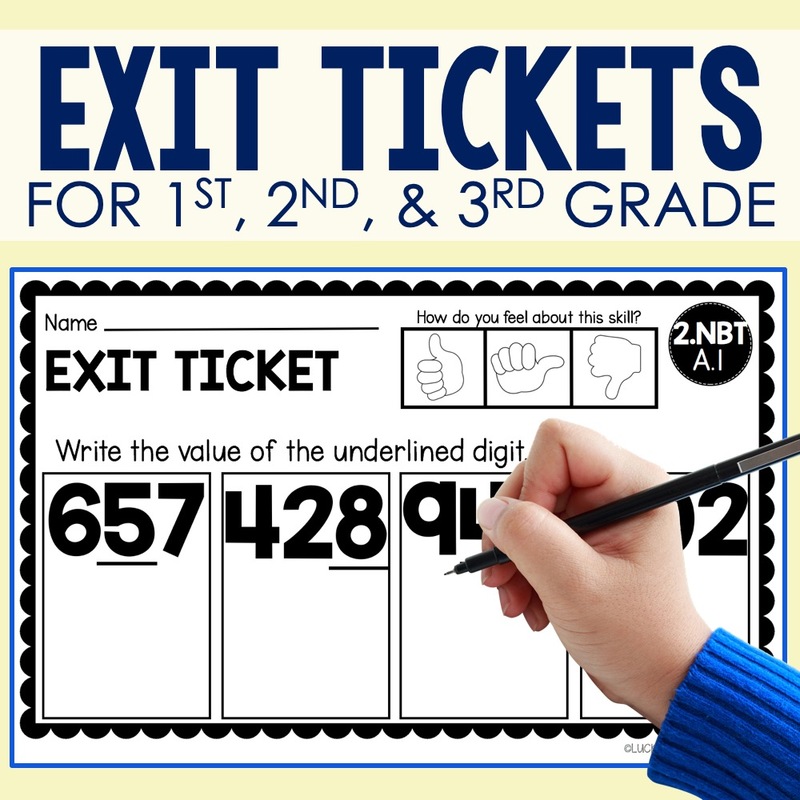 With helpful multiplication tips and an adorable storyline, this is a great addition to any multiplication lesson. 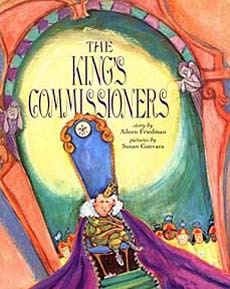 The King’s Commissioners (A Marilyn Burns Brainy Day Book) by Aileen Friedman is a delightful story about a king who can’t keep track of all the people he has appointed to deal with issues in his castle. When him and his advisers set out to count the commissioners, they all group and count them in different ways. The clear connection to multiplication combined with the bright illustrations and funny plot make this book a favorite among my students!! 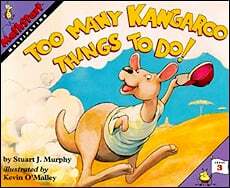 The MathStart series books are always a wonderful addition to any math lesson, and Too Many Kangaroo Things to Do! by Stuart Murphy is no exception! 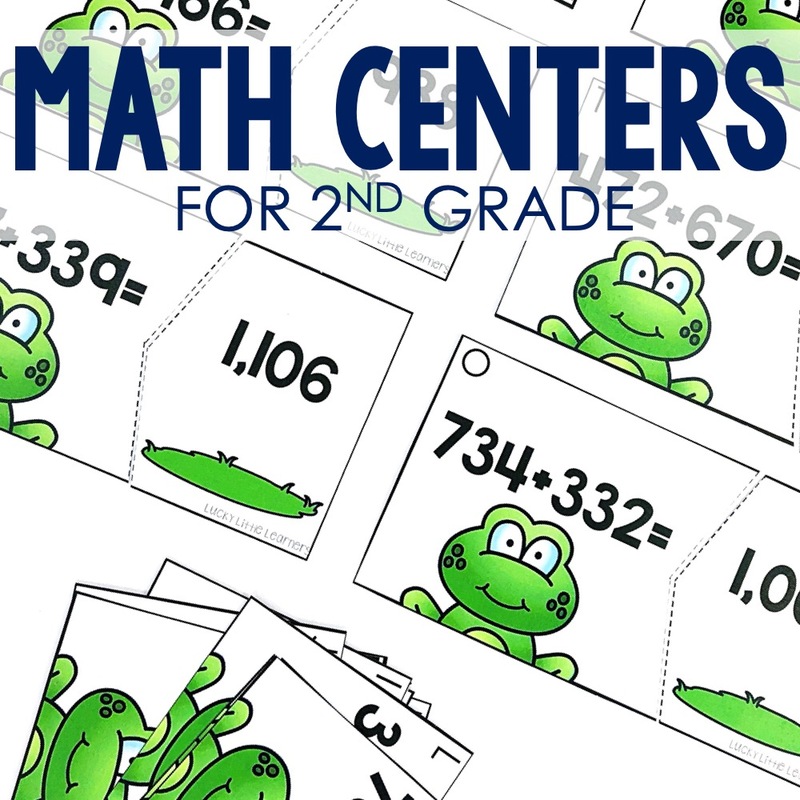 Your kids will gain some excellent practice with their multiplication facts when they join Kangaroo as he tries to find someone to play with on his birthday. 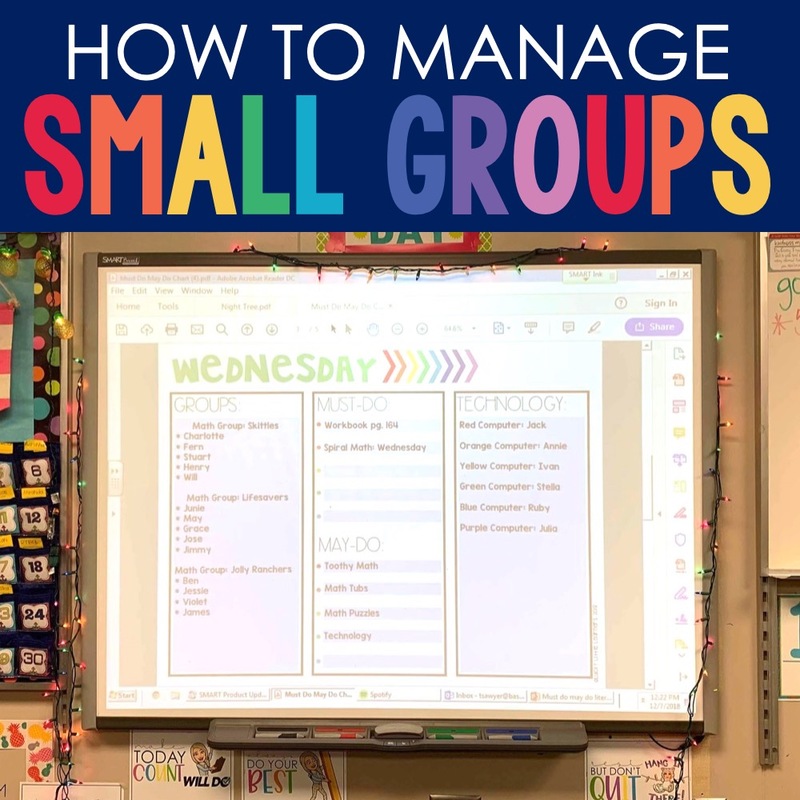 After discovering that his friends are busy using multiplication to plan his surprise party, their activities are listed and then multiplied by one thru four – real-life multiplication practice! 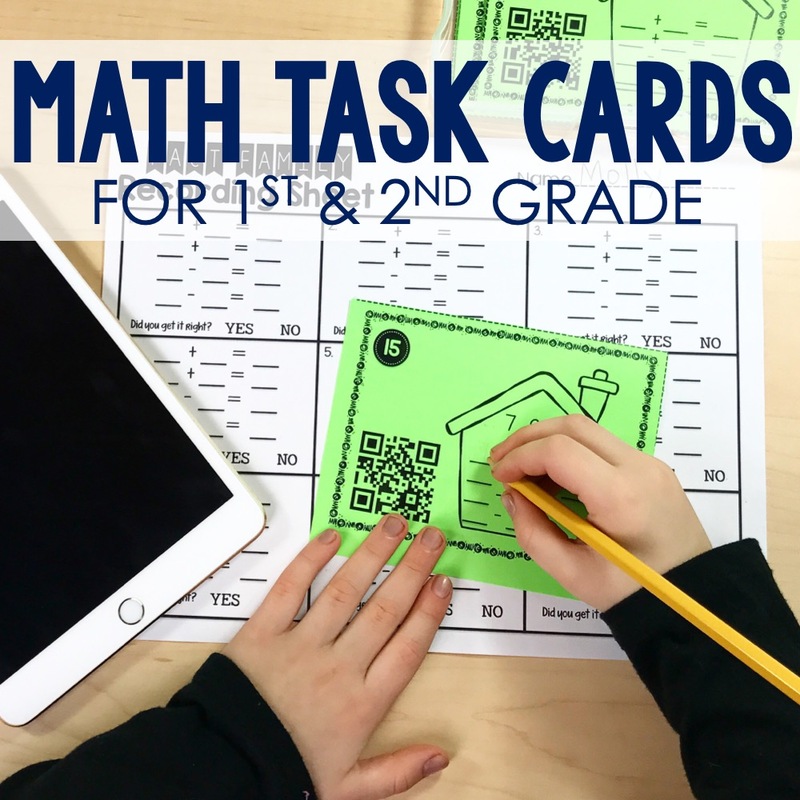 If you have students with major math-anxiety, Math Attack! by Joan Horton is the perfect solution! 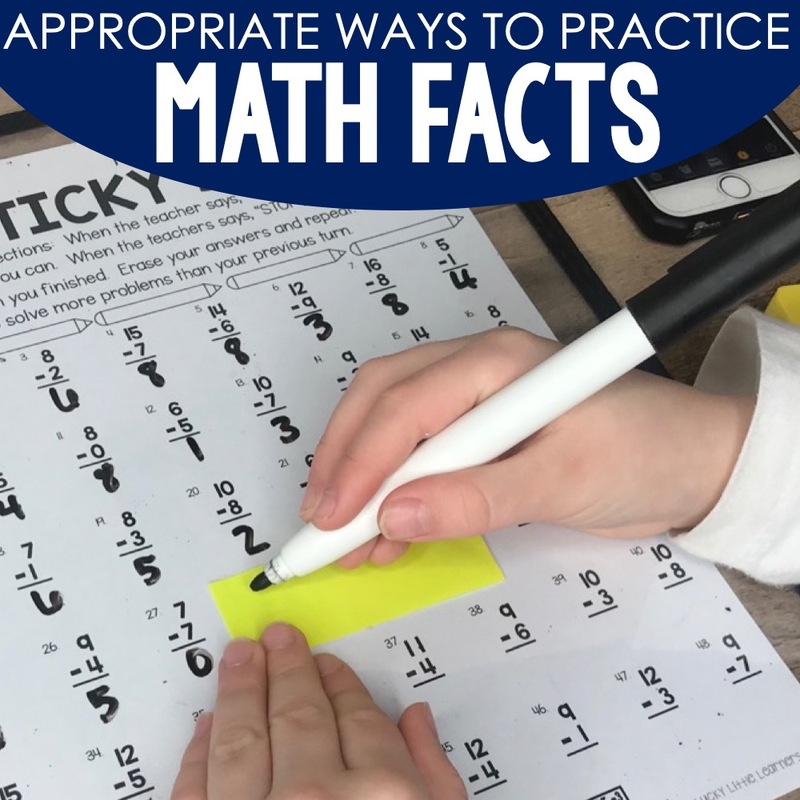 Your students will forget their math-anxiety as they read about a young girl who has numbers flying out of her head after being asked to do a multiplication problem in class. This absurd but amusing story cleverly explores the times tables with entertaining rhymes and a cute plot. Although How Many Seeds in a Pumpkin? by Margaret McNamara doesn’t directly teach multiplication, it offers a great jumping off point and fun story to prompt a discussion about multiplication. 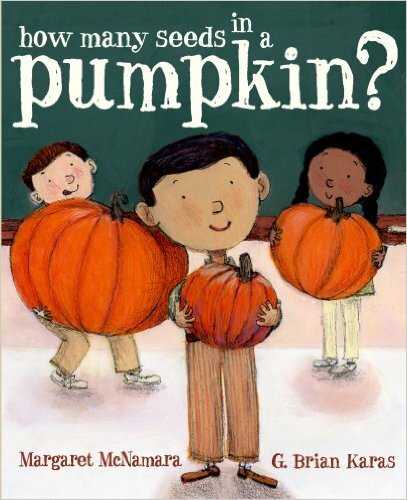 While estimation is the clear connection that can be made with this bok, you can easily use real pumpkin seeds and pumpkins to explore multiplication concepts in a hands-on and real-world way. 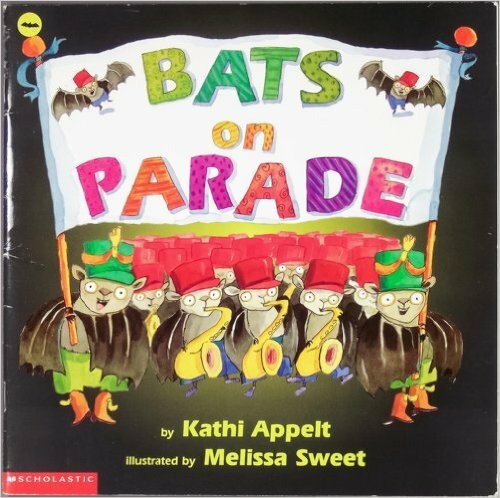 Your kids will be batty over multiplication after reading BATS ON PARADE by Kathi Appelt! When the Marching Bat Band makes a rare appearance on a midsummer’s night, a whole lot of multiplication ensues! 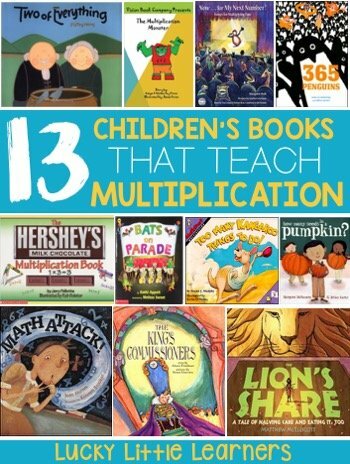 Explore different multiplication formations for everything from one times one to ten times ten with your kids when reading Bats on Parade. 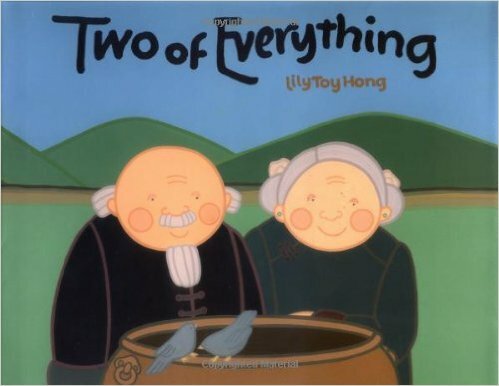 Great for younger kids as a way to introduce and practice their 2’s, Two of Everything by Lily Hong is a sweet folktale about a magical pot. Anything that is put into this magical pot is suddenly doubled! 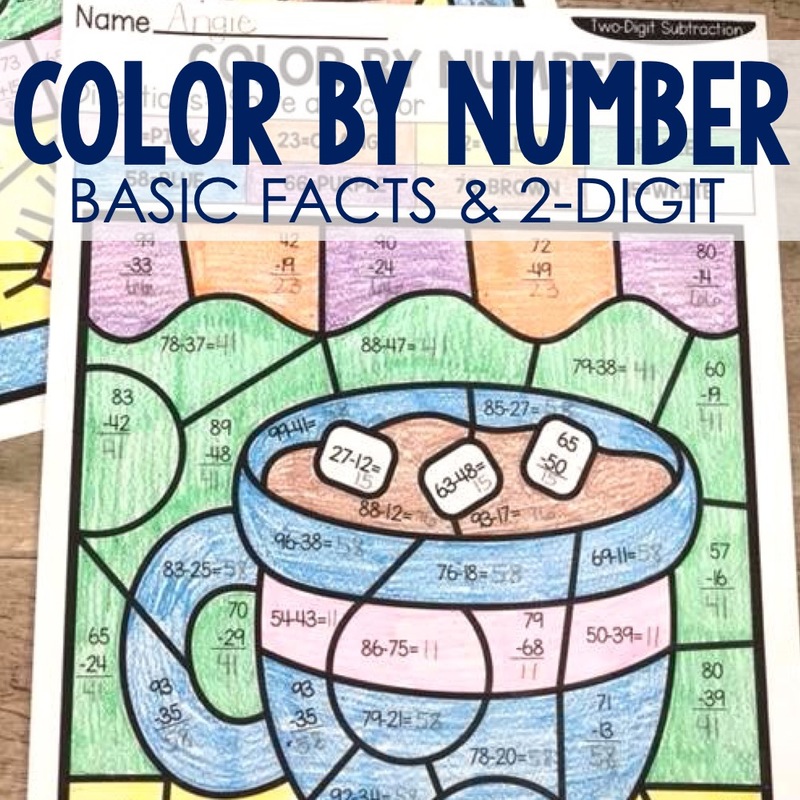 Kids will love the clever plot while also gaining a deeper understanding of the most basic multiplication facts. 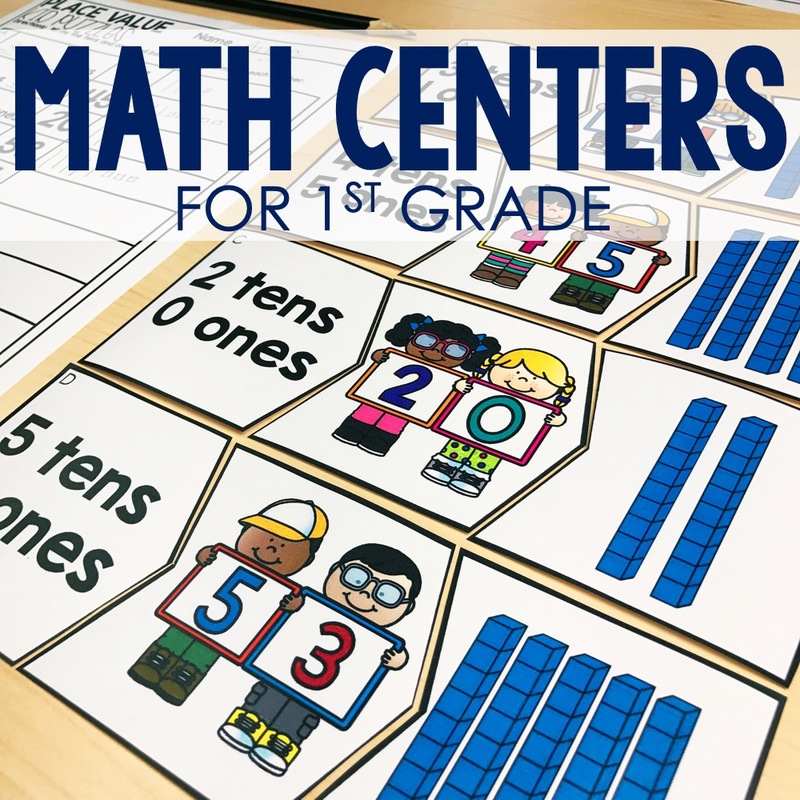 If you’re teaching multiplication and looking for some other great tools to help your students understand the various concepts of multiplication, take a look at the following resources. 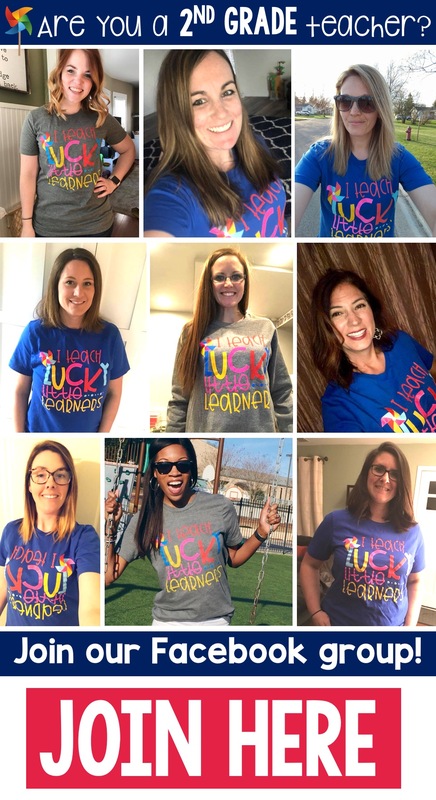 They are all written by a teacher author who has her master’s degree in elementary mathematics and knows what it takes to help kids understand tough mathematical concepts! Feel free to use the image below to pin this post to your Pinterest board for future reference! 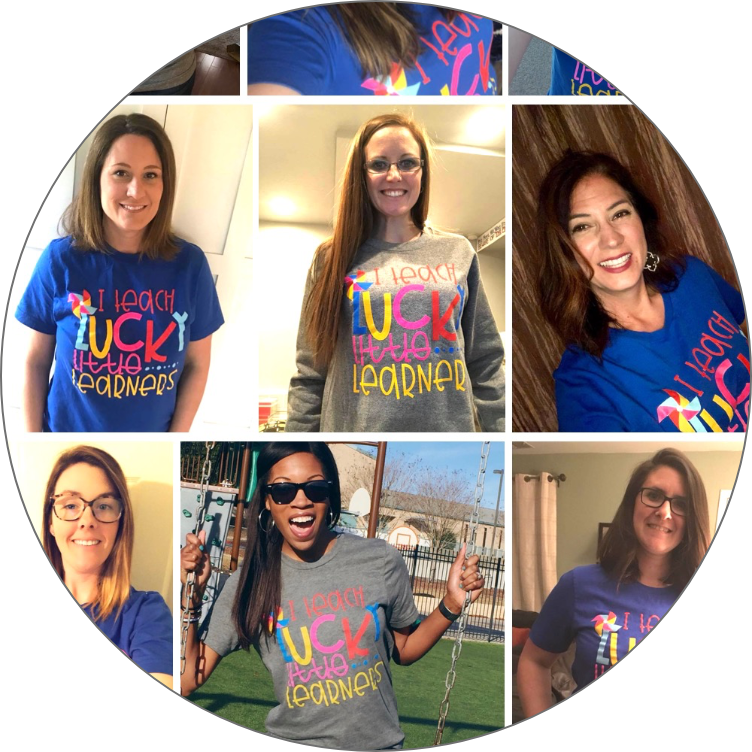 BECOME A LUCKY VIP - GET MATH RESOURCES STRAIGHT TO YOUR INBOX!